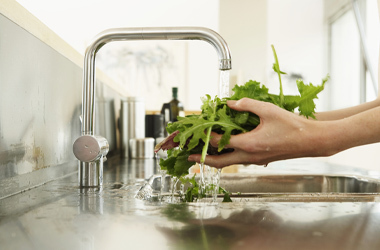 Got a leaky faucet, plugged and overflowing drain, or is your water not working at all? We fix these plumbing problems every day. Our trained and certified technicians are on call 24/7 with the expertise to get everything flowing smoothly. We stand by our work and the expertise of our team. Residential repairs carry a 3-month warranty on drain cleaning, and a 2-year warranty on parts and labor. Commercial repairs have a 1-year warranty on parts and labor. Enjoy safe drinking water at your home or business with a new or serviced water conditioner, UV water system, reverse osmosis system, or pressure tank. 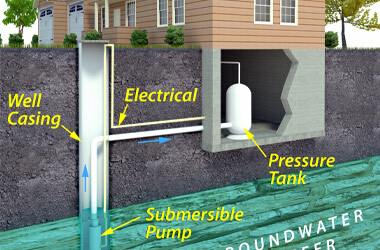 Are you experiencing issues such as low (or no) water pressure, water system noises, discolored water or other symptoms? We will diagnose and solve your problem or, if needed, install a new system. Create the bathroom of your dreams, or improve the functionality of your existing bathroom with a new sink, faucet, toilet, tub or shower.